Artension offers performances, workshops, projects and residencies for museums and heritage sites. 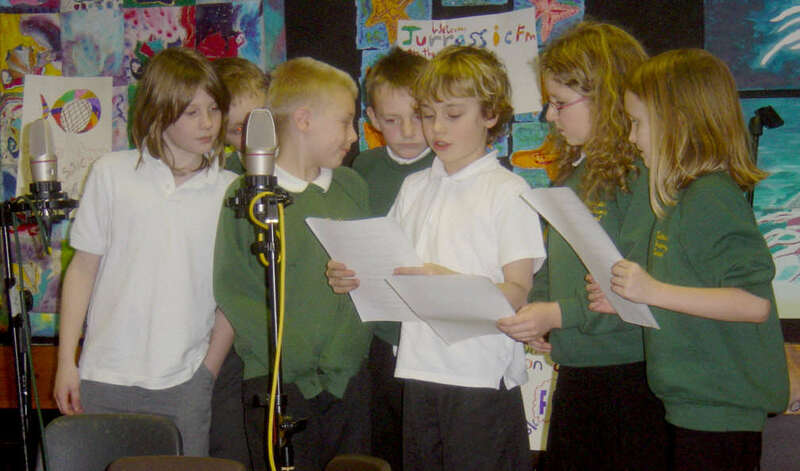 Children recording Jurassic FM. Oral history project – Bridport Museum.